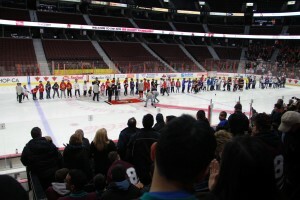 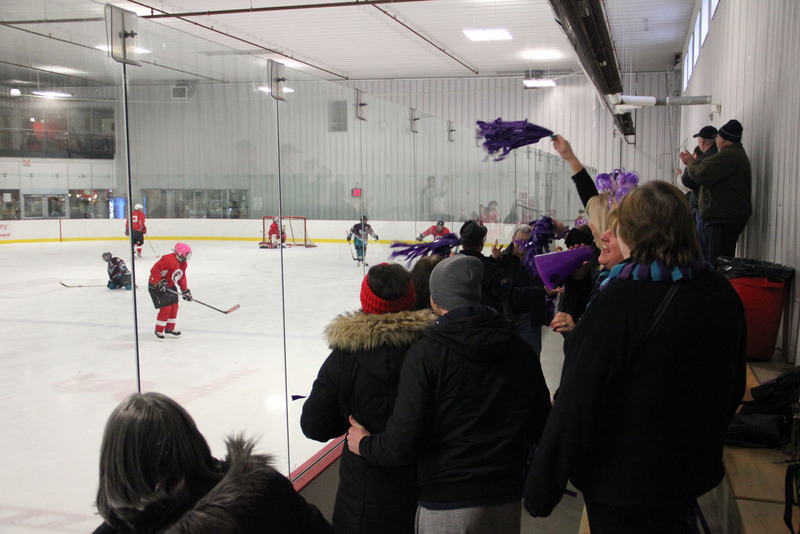 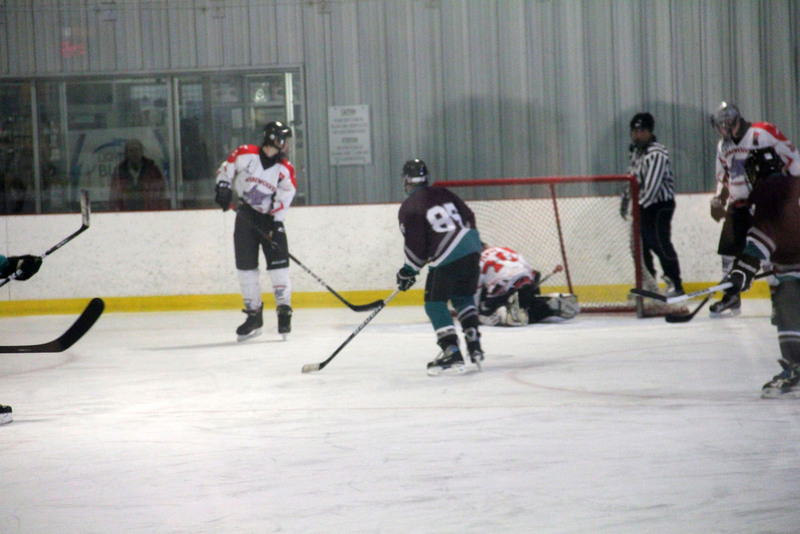 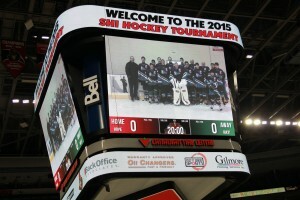 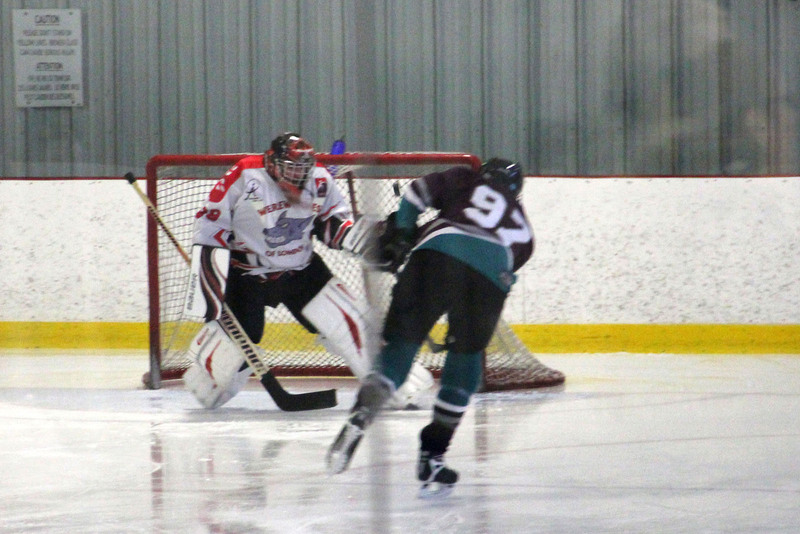 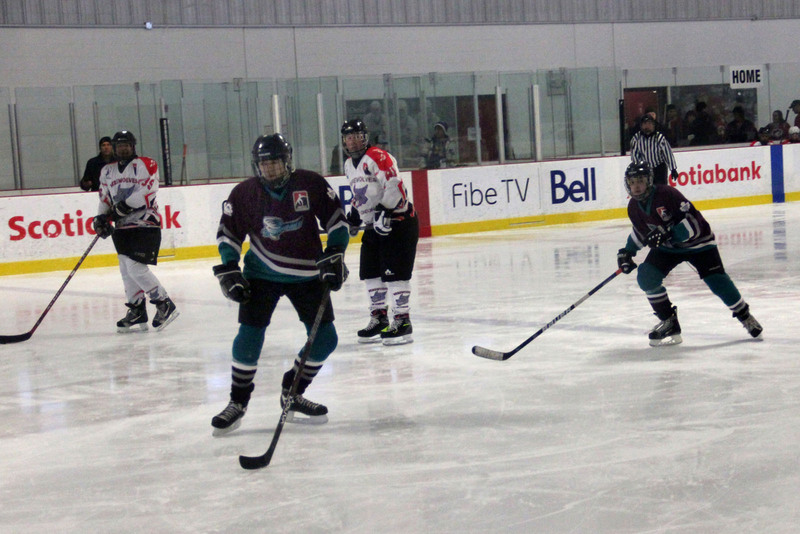 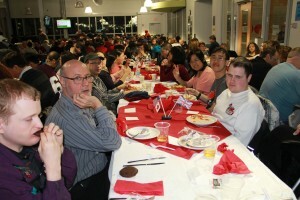 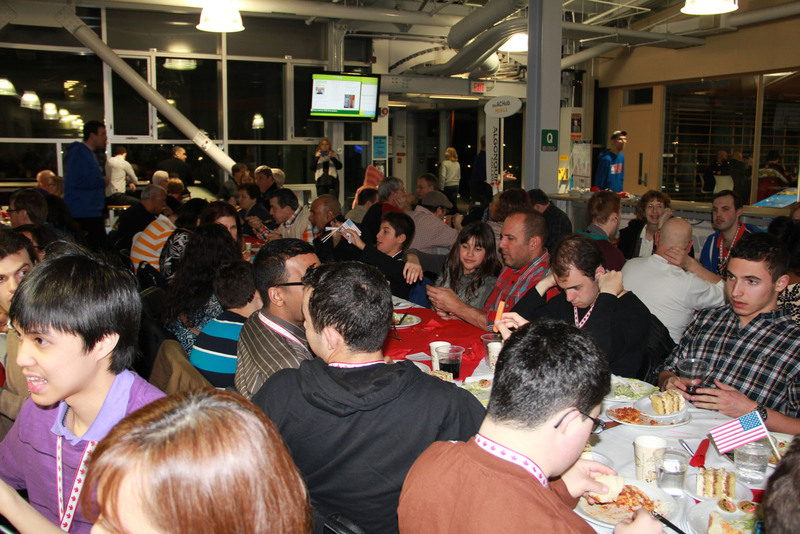 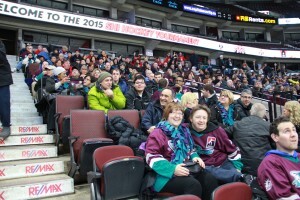 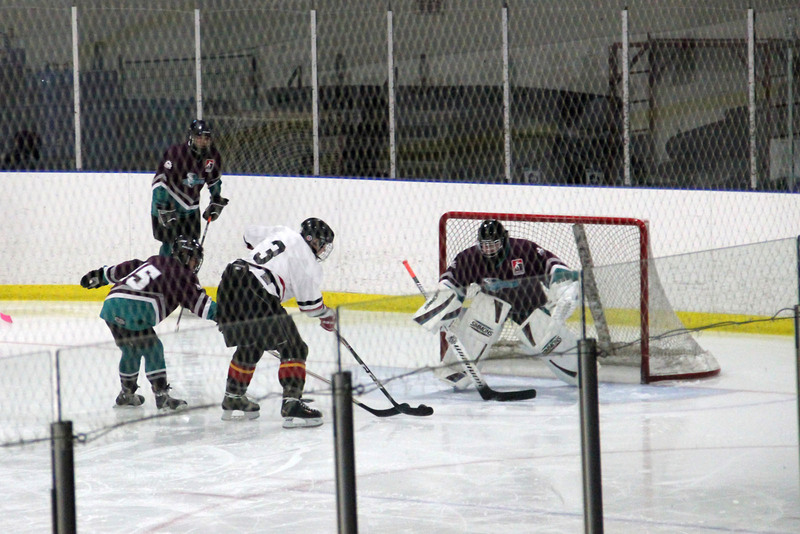 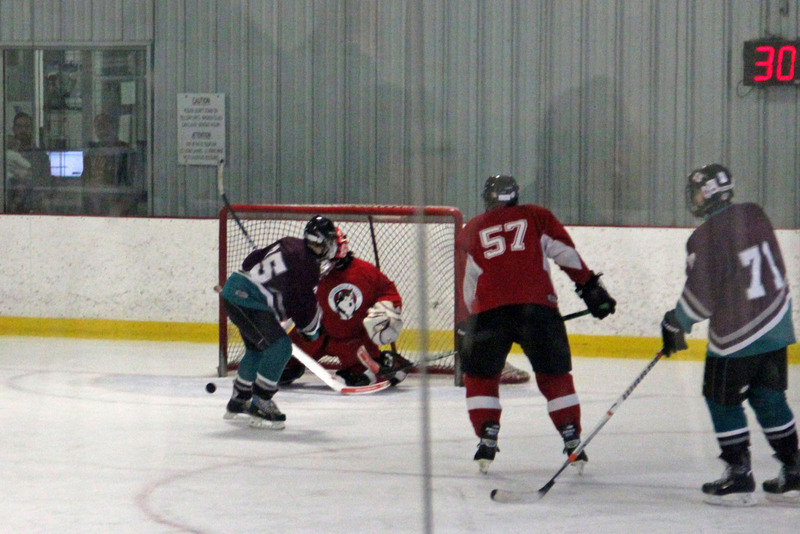 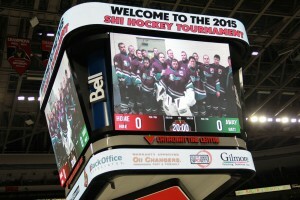 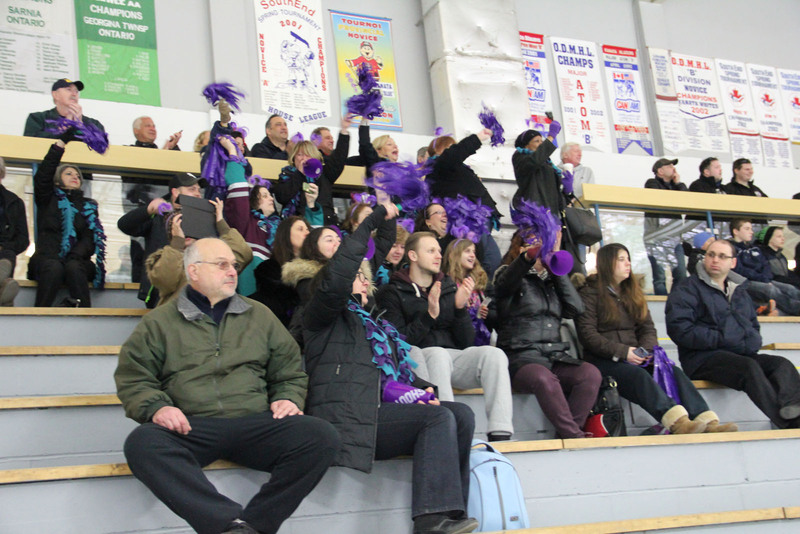 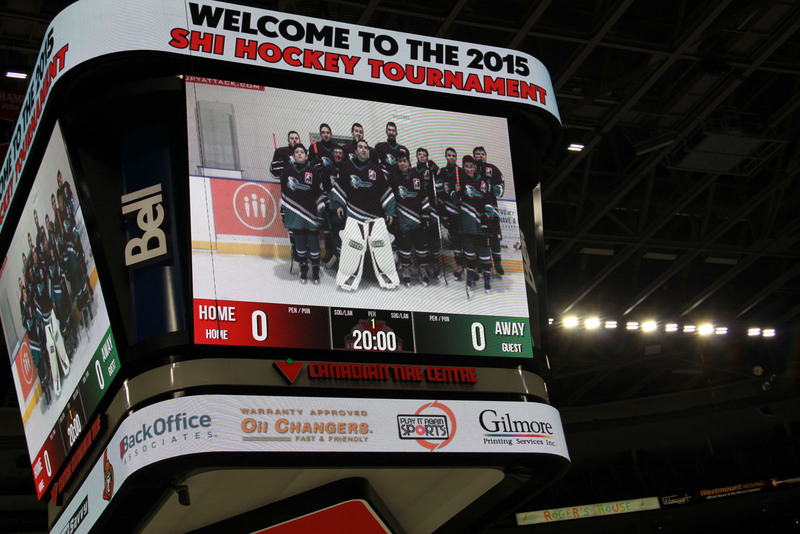 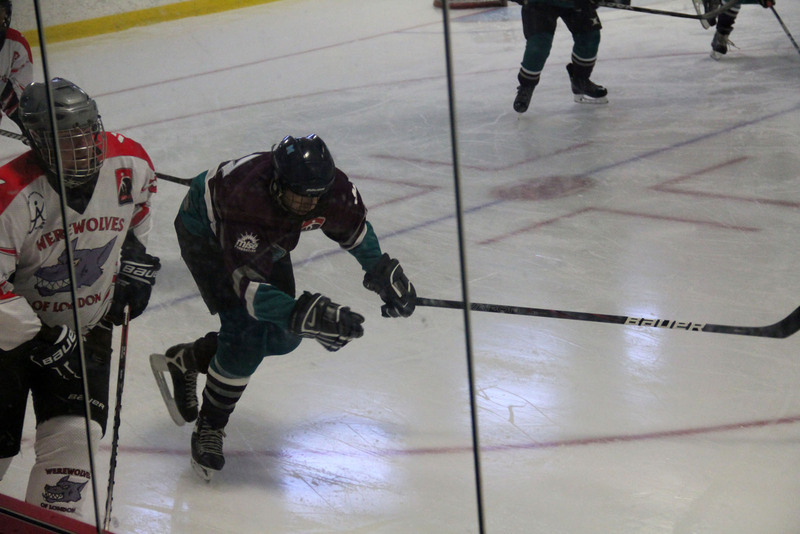 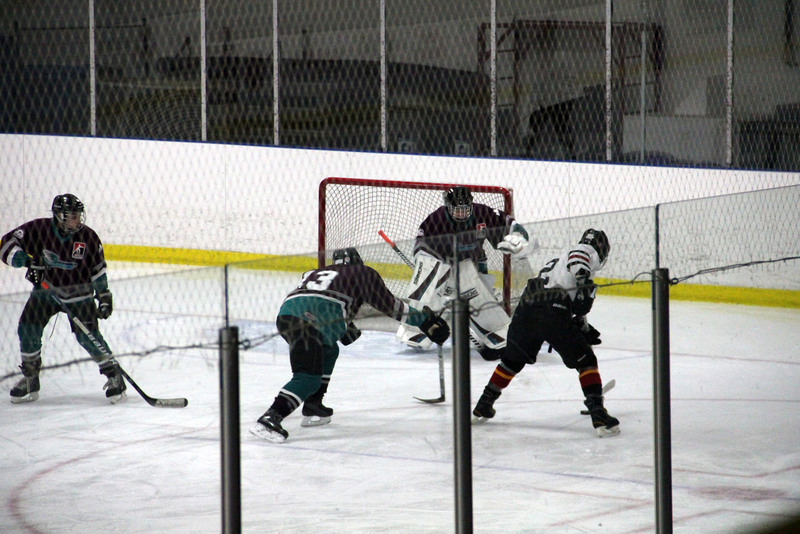 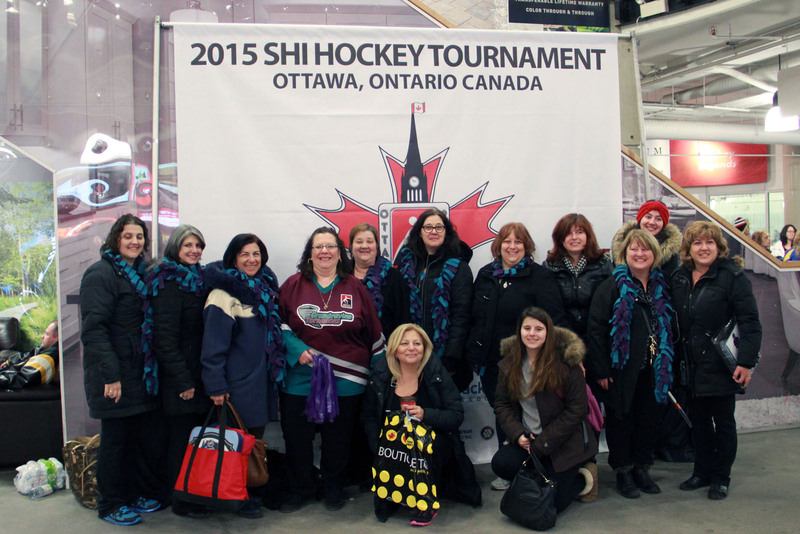 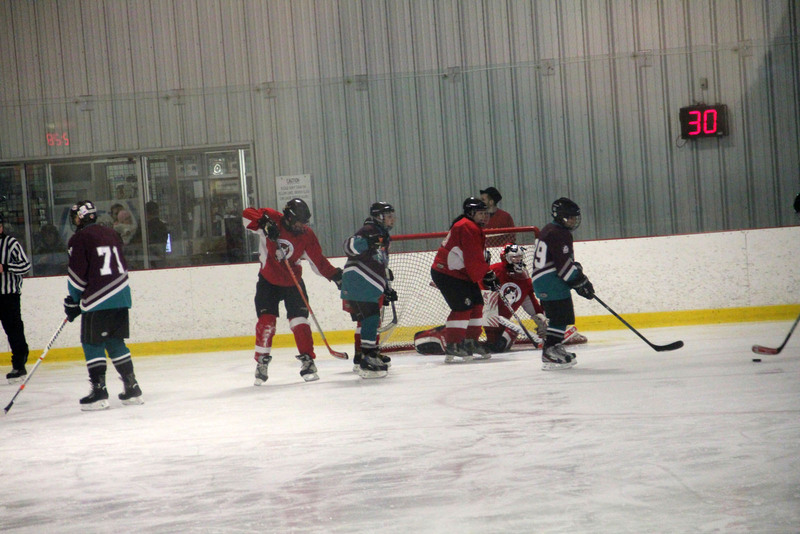 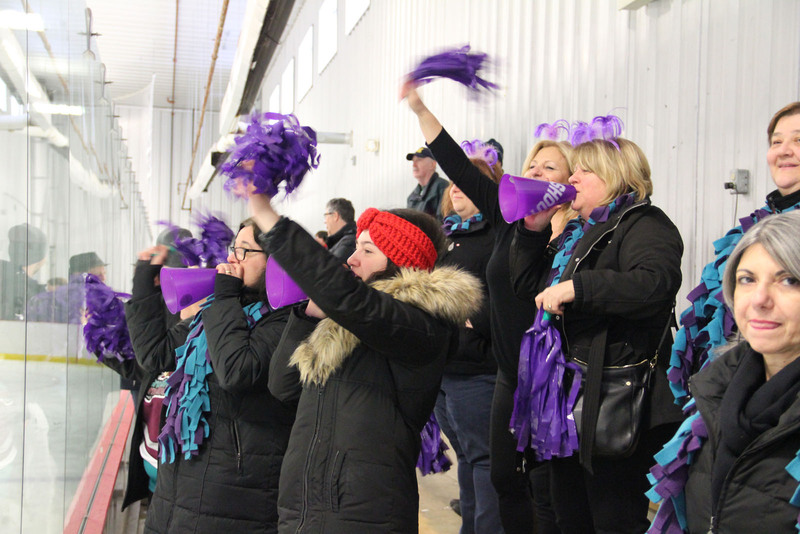 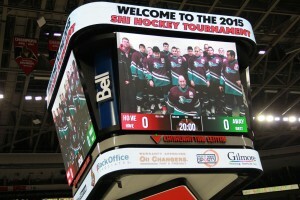 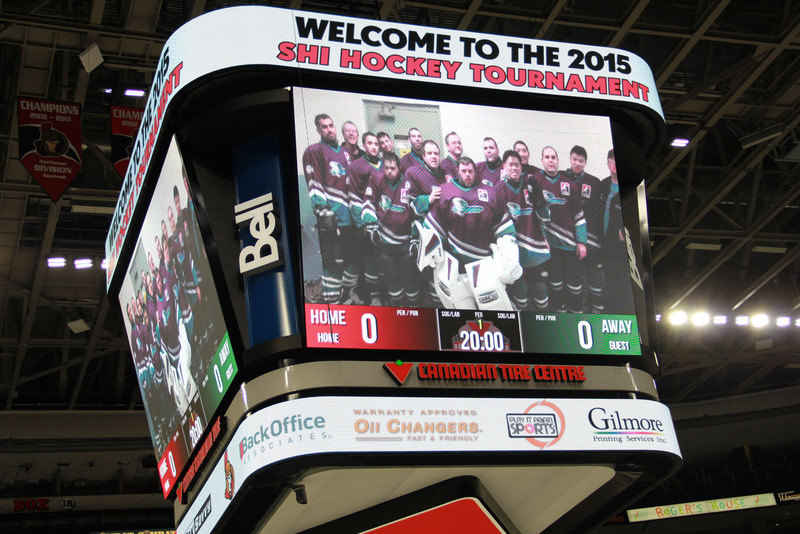 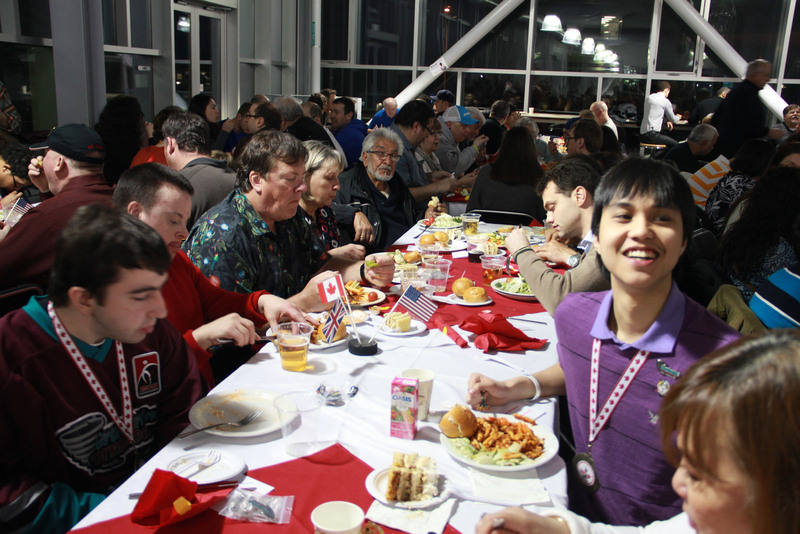 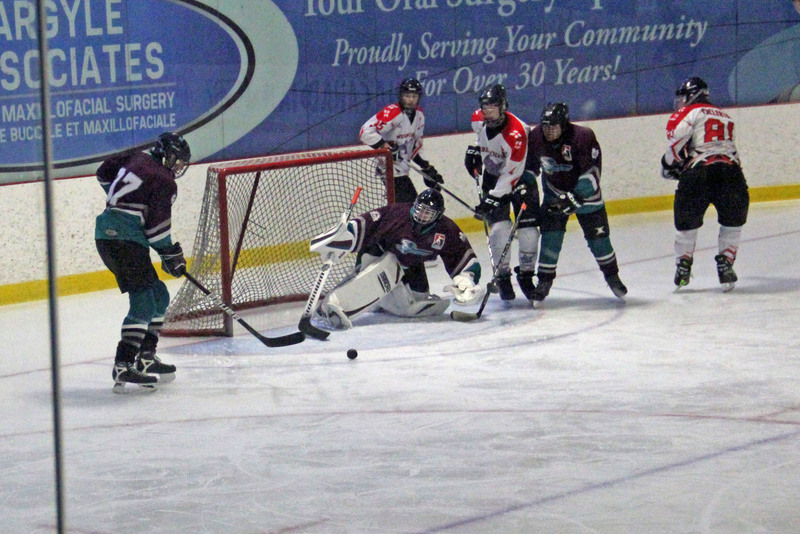 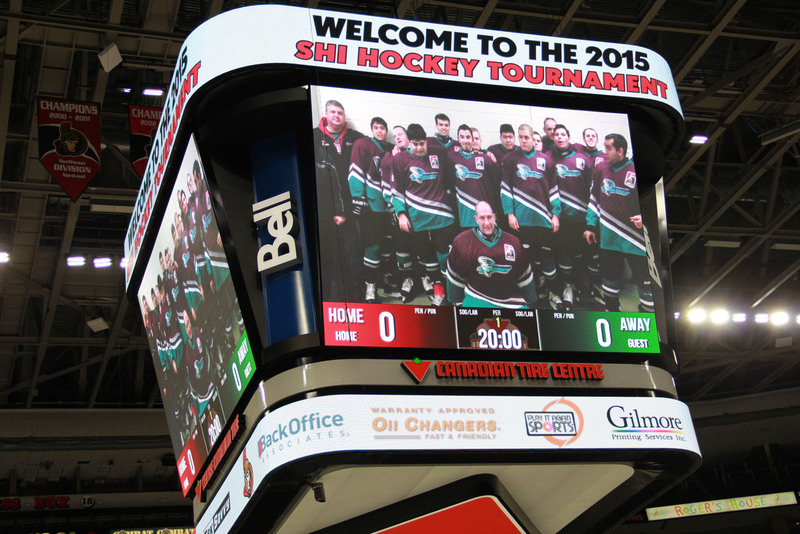 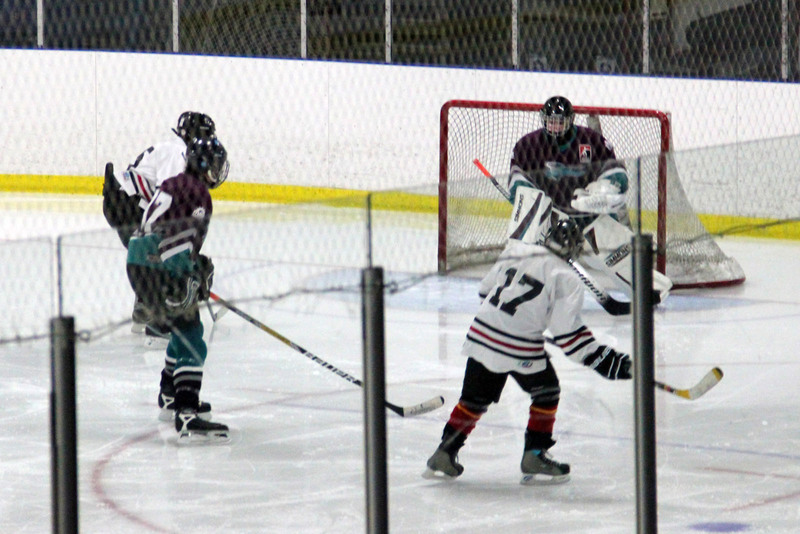 Check out this post to see a collection pictures from the 2015 SHI Tournament in Ottawa. 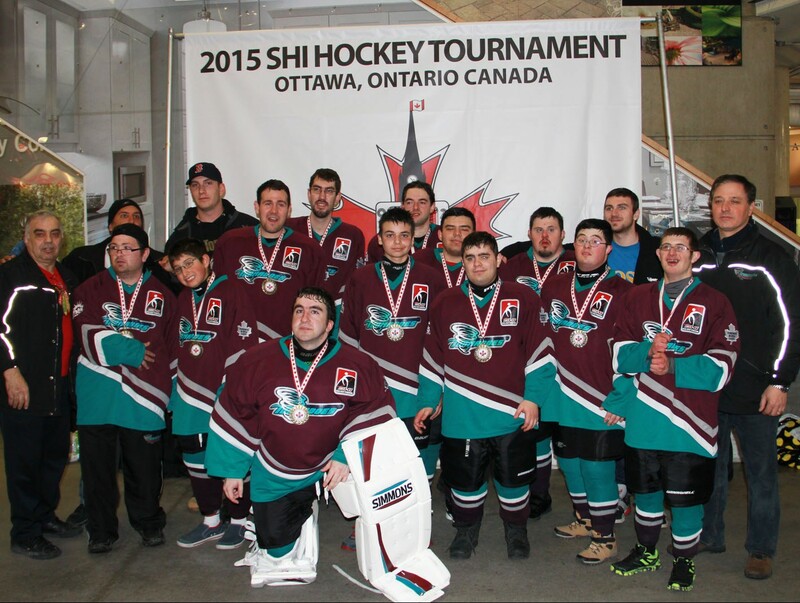 Grandravine Special Hockey is proud to host the 25th anniversary edition of the SHI tournament in Toronto, March 27-30, 2019. 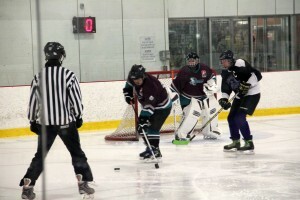 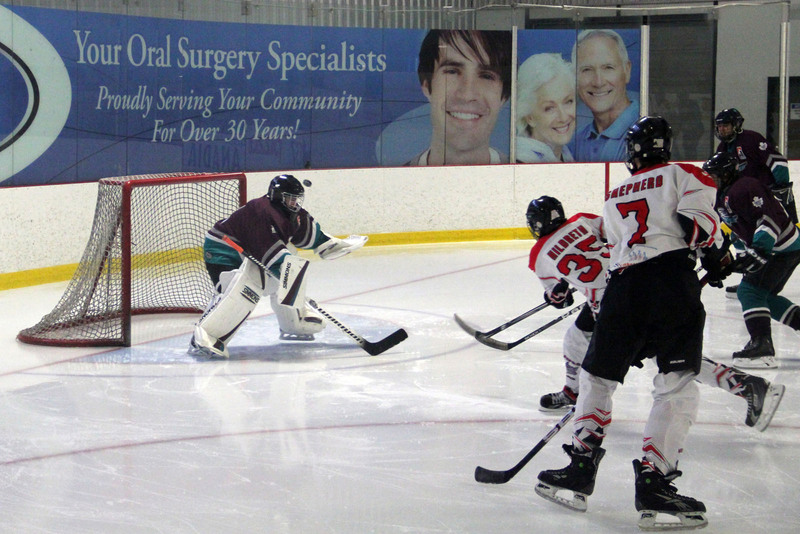 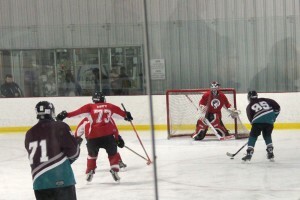 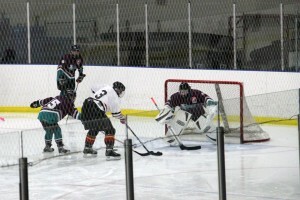 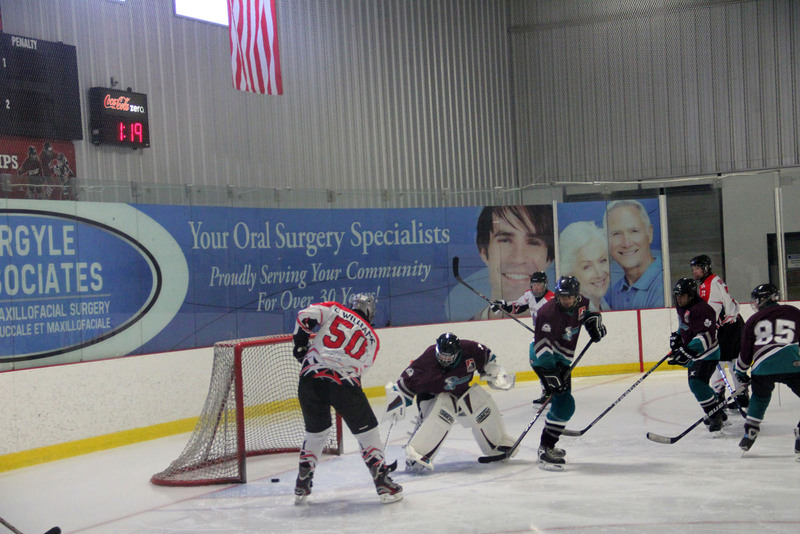 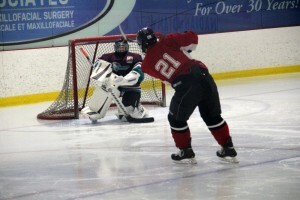 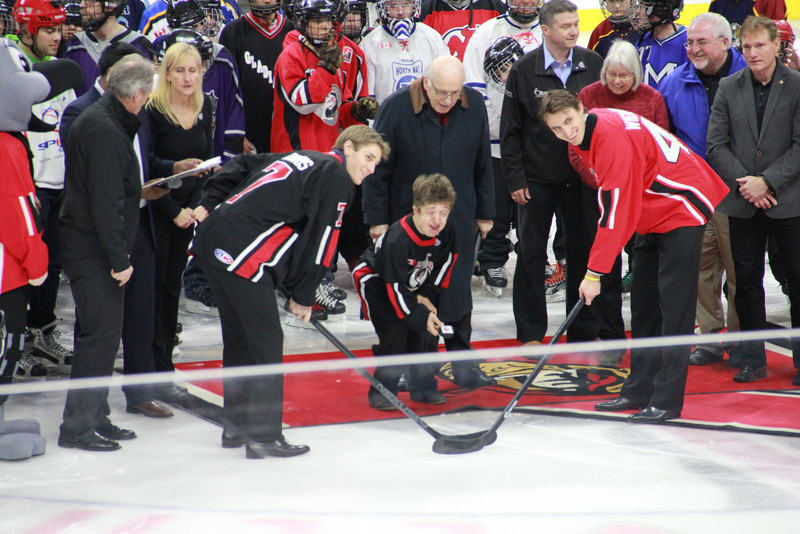 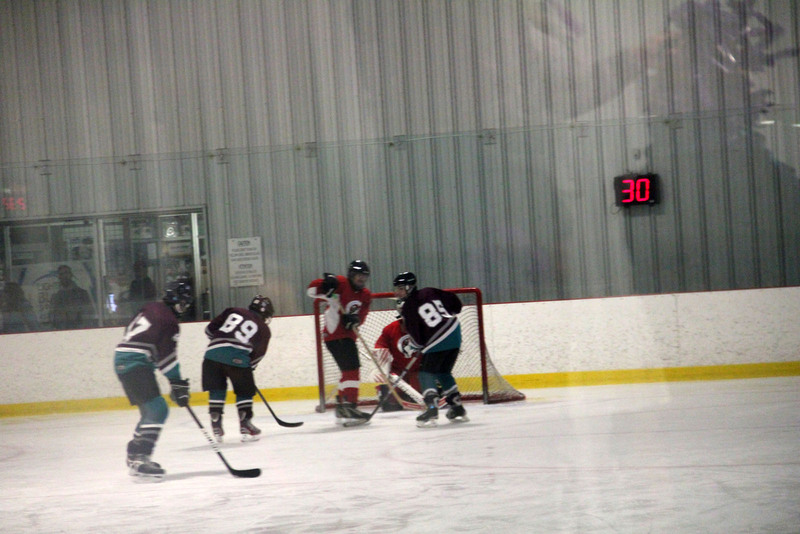 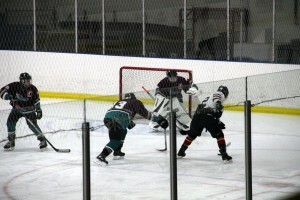 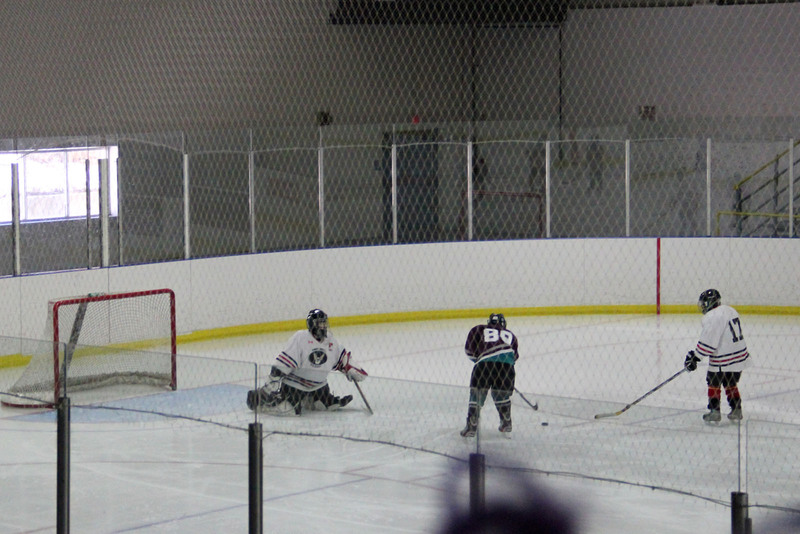 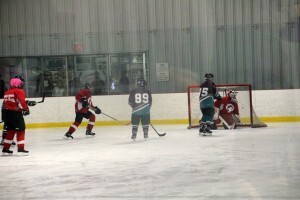 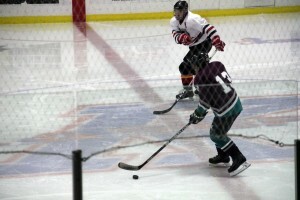 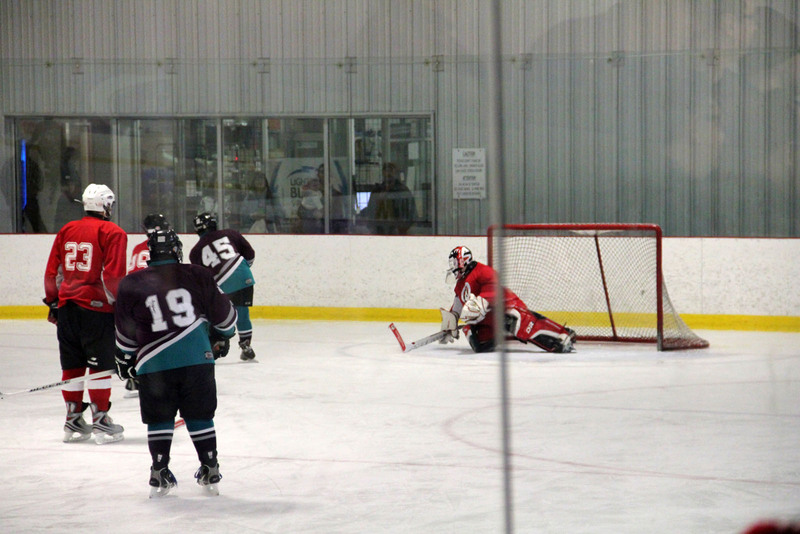 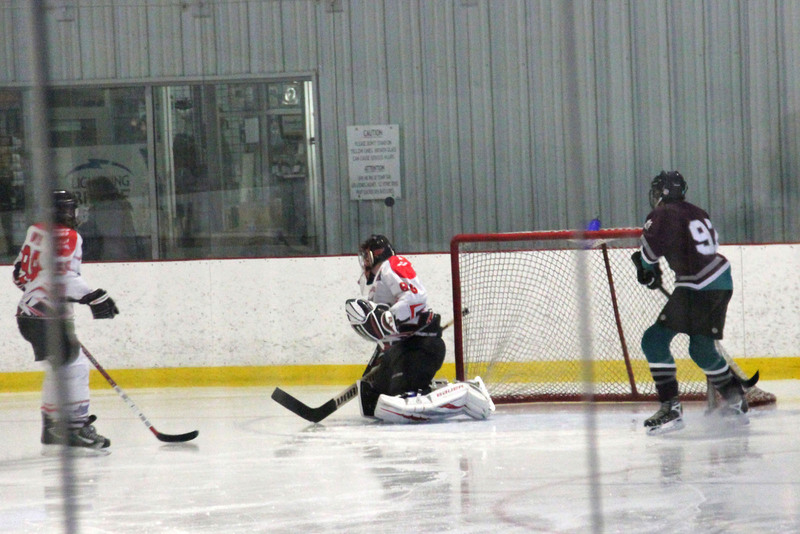 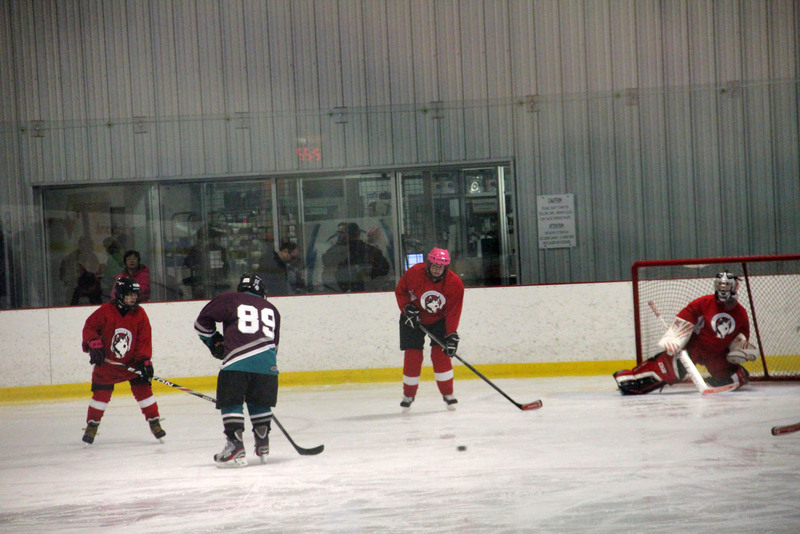 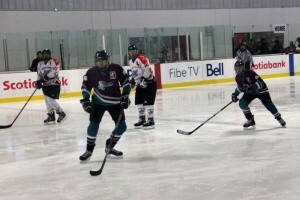 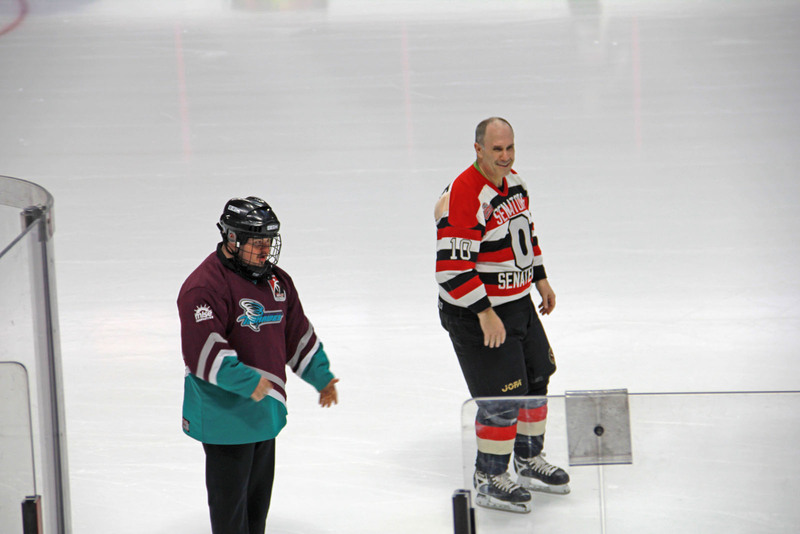 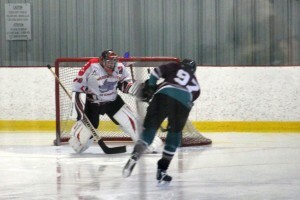 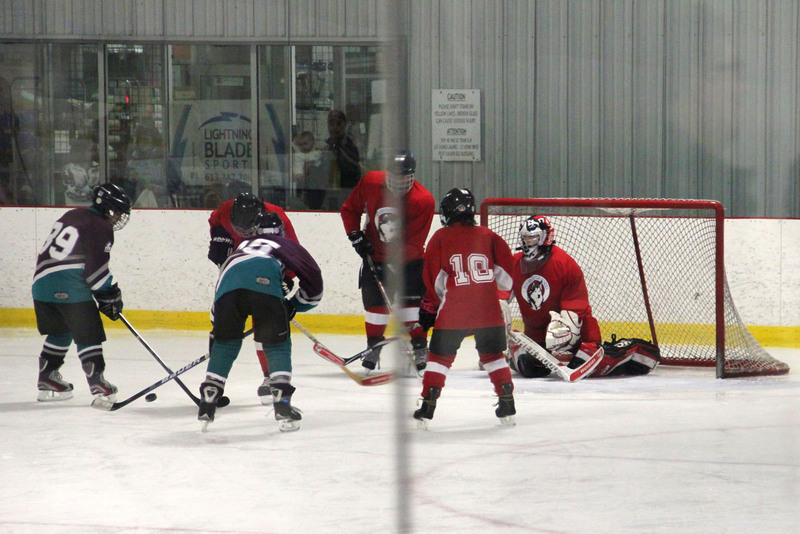 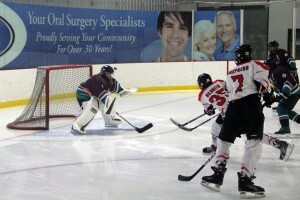 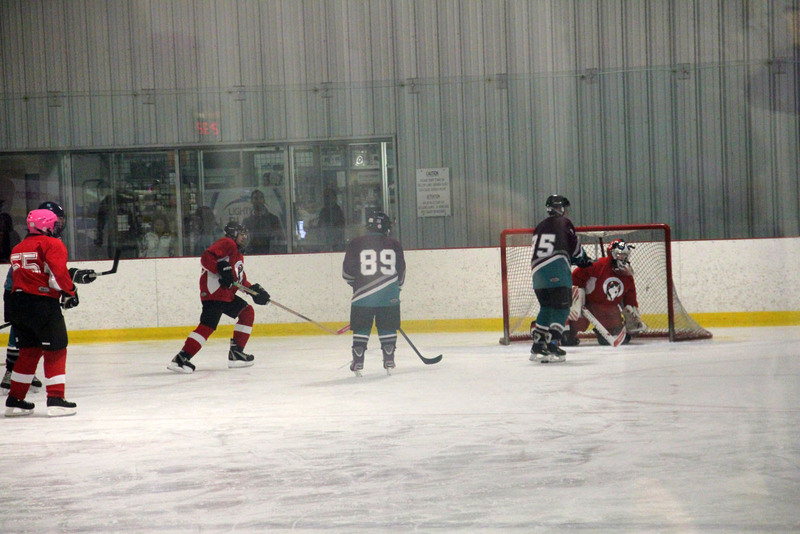 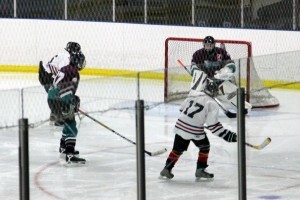 If you would like to make a donation to Grandravine Special Hockey click on the Donate Now icon.